Tamunoibi B.Daniel-Kalio is in the Corporate/Commercial department. 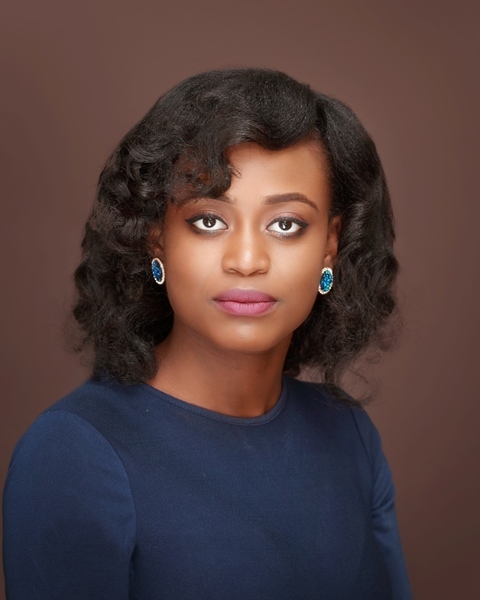 She is currently part of the team that conducts the firm’s activities at the Corporate Affairs Commission. She is also involved in the litigation department. She has gained valuable experience from working in these departments.